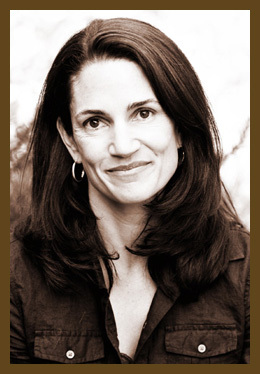 Kirsten Jones Neff is a writer, gardening teacher, and filmmaker who lives with her family in Northern California. I am a poet, filmmaker, gardening teacher, writing teacher, and mother of three children. I love to read, write, speak, teach and collect words. Because we live in an era where words are tossed back and forth carelessly, I am always looking for an antidote to the ambient state of rushed or thoughtless exchange. I believe it is in our DNA to internalize deeply the messages we offer to each other through story. If I could, I would prescribe every human being a daily dose of poetry. This gift of language is not to be taken for granted; it is a vehicle for truth and beauty. Copyright © 2009 Kirsten Jones Neff - All Rights Reserved.